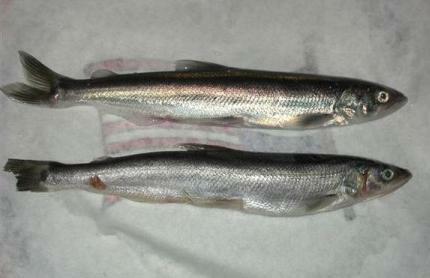 This photo provided by the Oregon Department of Fish and Wildlife Tuesday, March 16, 2010 shows Pacific Smelt. The small silvery fish that was a staple of Northwest tribes when the Lewis and Clark expedition arrived, is getting federal protection. The small silvery fish also known as eulachon or candlefish face threats from climate change, declining river flows, and shrimp fishing. The fish received federal protection last March. "It is not as highly visible as the salmon, but it essentially is the second most important fish for all of the indian communities living along the lower Columbia River." 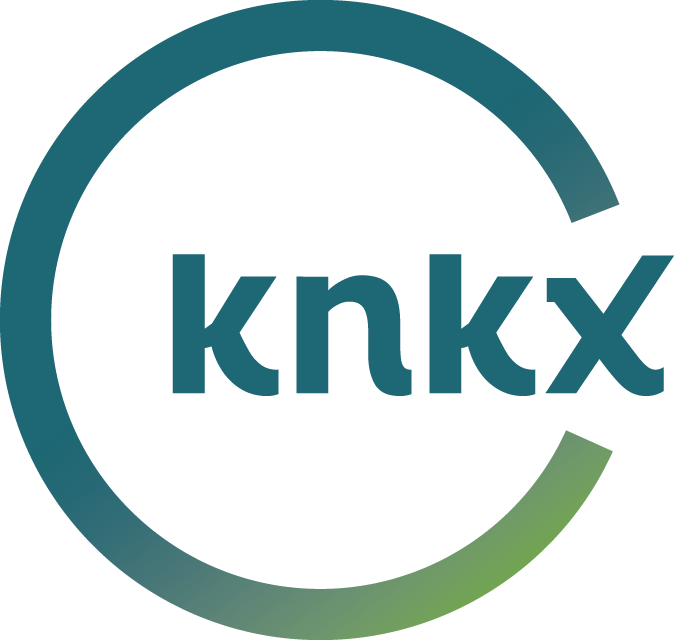 NOAA is planning for a public meeting scheduled Jan. 26th in Portland, Ore.